Raquel's work focuses on young artists and the creative learning communities that support them. In particular, Raquel is interested in understanding how adolescents use the tools of the arts to link personal expression with civic inquiry. As a Research Fellow at Project Zero, Raquel uses qualitative modes of inquiry to investigate these issues at community arts organizations in the Greater Boston area. Before beginning Ph.D. studies at Harvard, Raquel held research positions with the Arts Education Partnership, and at the California Alliance for Arts Education, where her work supported expanded access to arts education throughout Title I schools in California. 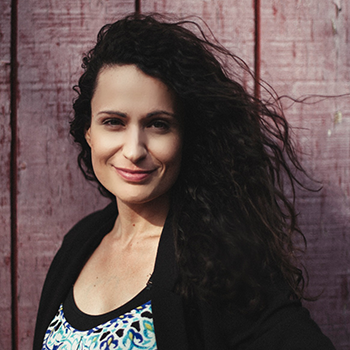 Raquel holds a Master of Education (EdM) degree from the Harvard Graduate School of Education and a Bachelor of Music (BM) degree from the New England Conservatory. Raquel's work is generously supported by the Germanacos Foundation.